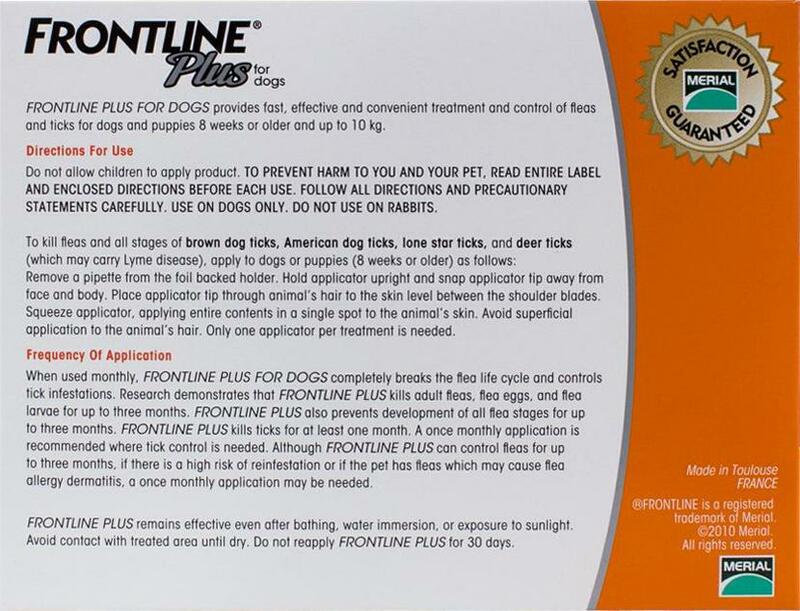 Frontline Plus for small dogs prevents fleas and ticks. I am very happy with the products, customer service and timely shipping at Petbucket. Thank you for helping save money on name brand products for my two dogs.